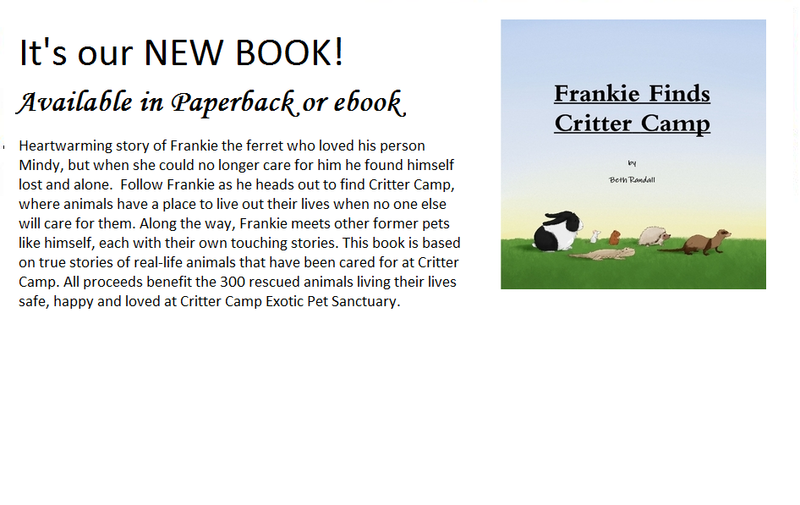 Great Gifts - Welcome to Critter Camp! Great gifts Right here ​and they all help Critter Camp! ​Something for EVERYONE on your list! Critter Camp gets $10 per T sold! Shop Squishy Faces with this link and Critter Camp gets 30%! Great gifts! THOUSANDS of products to choose from with unique designs to help Critter camp! Mugs to mousepads, t's to ornaments- anything you could want! Great gift for animal lovers from age 2 -102! 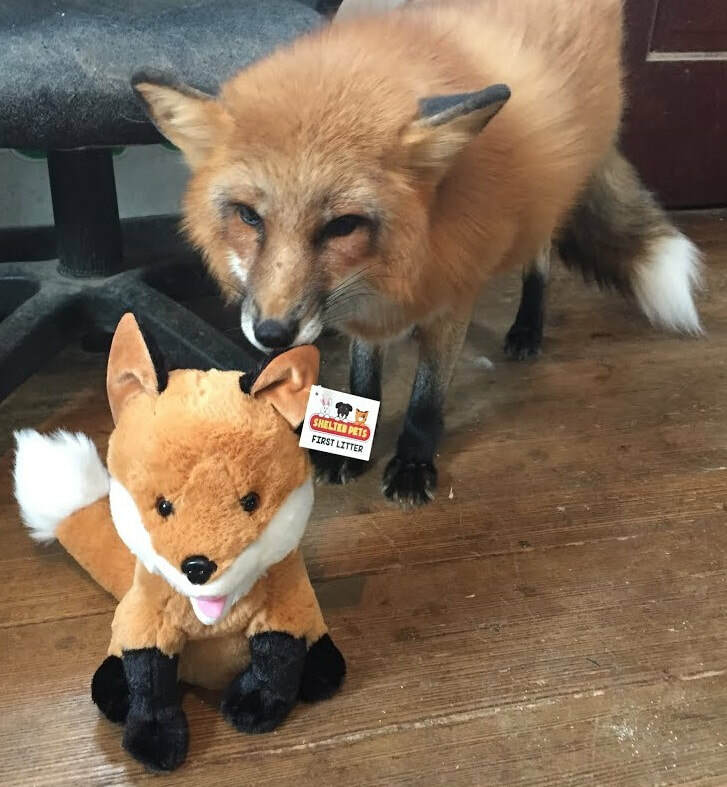 Buy your very own Tod the fox! 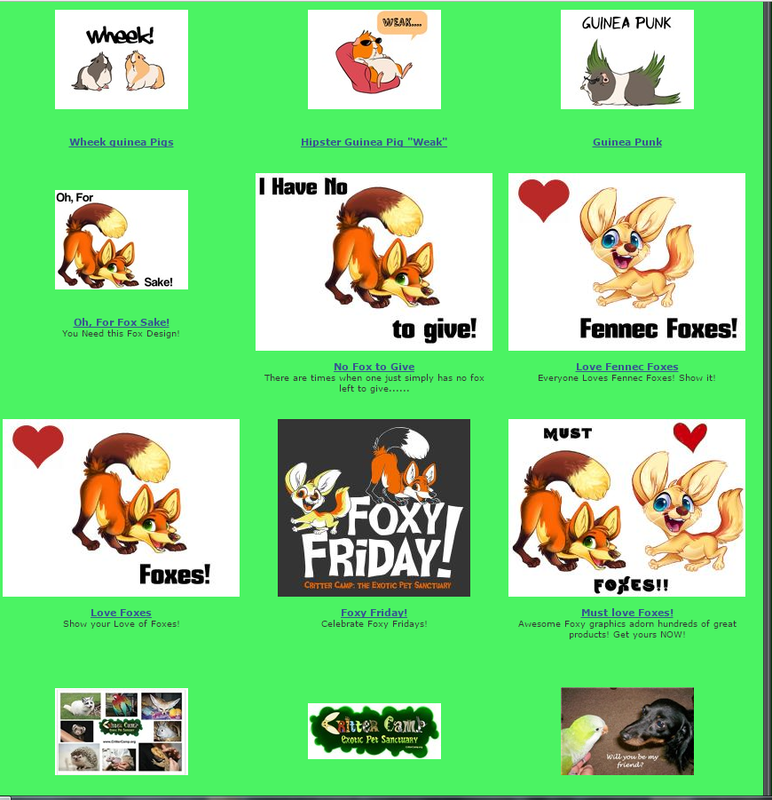 More ideas here on our Awesome things to Buy & Do Page! Tons of T's Sweats, Hoodies, Tanks to choose from!